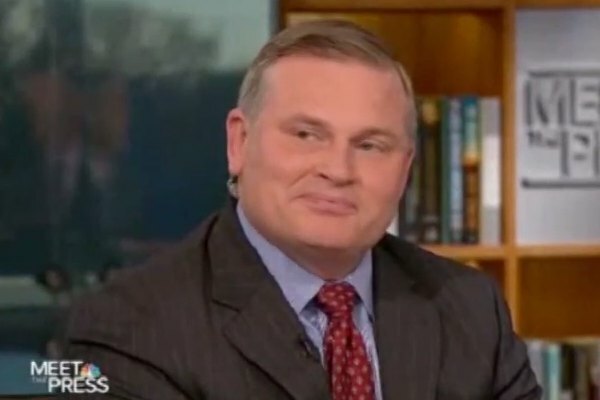 In a fundraising email sent on Friday, National Organization for Marriage (NOM) President Brian Brown criticized presidential hopeful Mike Buttigieg's marriage as illegitimate. Buttigieg, the openly gay mayor of South Bend, Indiana, has in recent weeks criticized Vice President Mike Pence's opposition to LGBT rights, including marriage equality. Brown has “supported laws that impose long criminal sentences for consensual homosexual conduct” and has “stood side by side with – and lavished praise on – authoritarian leaders who restrict the lives and freedom of LGBT people,” Montgomery wrote. Brown also characterized Buttigieg's marriage as illegitimate – “That relationship is not marriage, and no judicial decree or political act can ever make it so.” – and vowed to overturn the Supreme Court's 2015 ruling in Obergefell that struck down state laws and constitutional amendments that restrict marriage to heterosexual unions.